A well-known Waimanalo home has been sold, but the big question is who is the buyer? Waimanalo is known for its friendly atmosphere and beautiful Windward Oahu beaches. "We enjoy this. I don't know if it will be the same. If it's the same, it's all good," said Waimanalo resident Uncle Nawai. The sale of the Waimanalo property named Pahonu has people talking about potential changes to their community. "It started a couple of weeks ago with people saying, 'Have you heard who is buying the place? '"said Waimanalo resident Lee Siegel. According to state records, the home was just bought by Waimanalo Paradise LLC, and the man who purchased it was Seth Madorsky, a Chicago attorney who has ties to President Obama. The property was then sold to another limited liability corporation in Colorado. Oahu residents are familiar with the impact the President has when he visits, so many are wondering what would happen if he has a home here. "He's going to be protected by the Secret Service all the time, there will be all kinds of traffic woes," said Nawai. "People are wondering what the security situation will be like, and will they be stopped every time they come home. I'm thrilled about it. I'm a fan. I think it is great, not just for Waimanalo and me, but for the state," said Siegel. Siegel has lived a house away from Pahonu for the past four years. 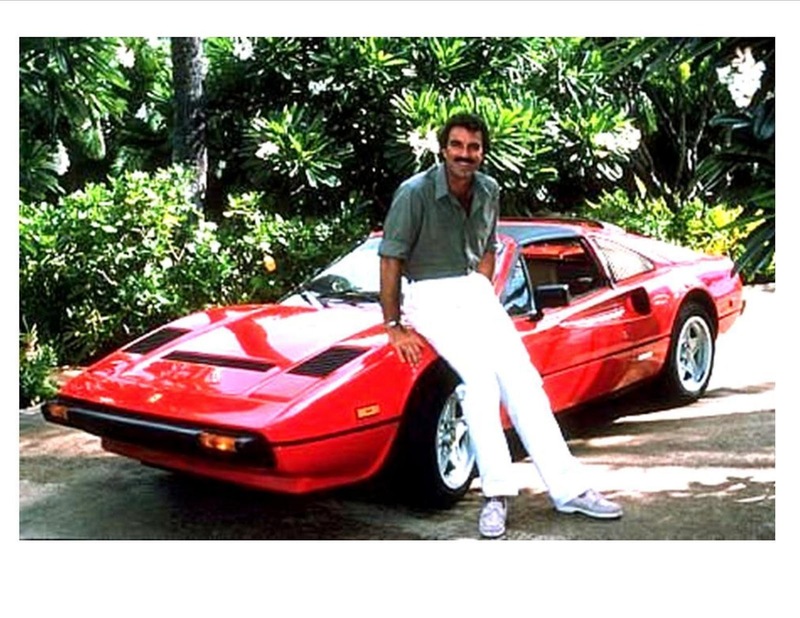 He's used to the property attracting attention -- after all, it is the estate featured in the "Magnum P.I." television series. "Magnum P.I. fans will come and look for it and ask me, 'Which is the Magnum house? '," said Siegel. The home was built in 1933 on three acres. It features a tennis court -- and a separate bath house and boat house. It was owned by Eve Anderson and sold for $8.7 million. "She moved out this weekend, probably to prepare for fixing things up -- like putting in a basketball court and a heliport," said Siegel. There are what appear to be piles of boxes still on the property. The estate accesses a protected beach, one that is hard for other people to reach -- even from neighboring properties. The Pahonu estate has some seclusion, but the neighborhood still has that laid-back Waimanalo atmosphere. "People are friendly with each other. It's got a good vibe. People watch out for one another, so he'll fit right in," added Siegel. Pahonu is visibly in need of repairs and upkeep. While the estate sold for $8.7-million, the new owner got a mortgage for $9.5 million, which could include the cost of those repairs. Island residents may find out if Pahonu is the president's new winter home during his annual vacation to Hawaii in December.